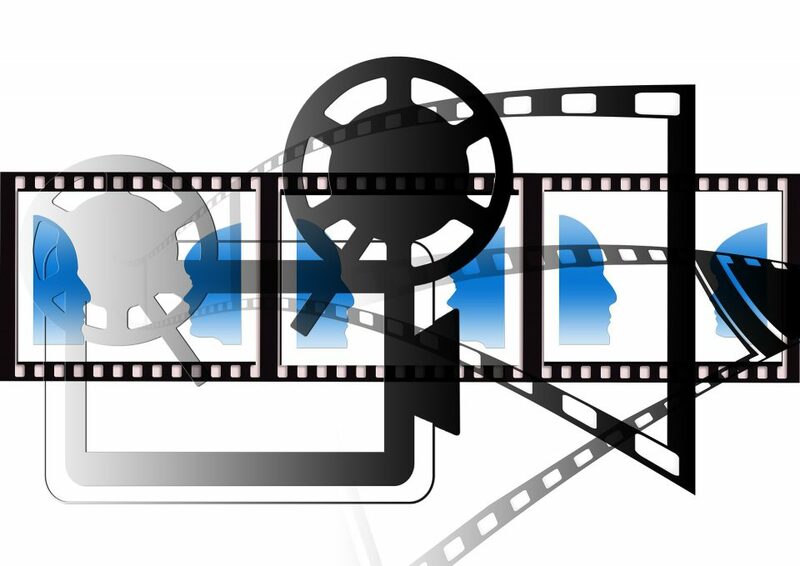 In the era of digital streaming where every movie is available at the palm of your hand, many pirated websites have established an audience, offering newest, mainstream movies for everyone. However, if you’re looking to watch your favorite movies legally, yet still free, there are options for you as well. Beware though, as you will likely only find classical films, and indie flicks which are not copyrighted. 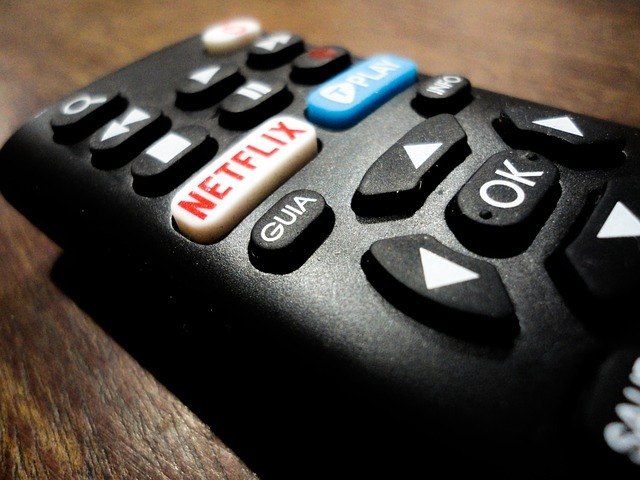 Without further adieu, here are 5 of the best free websites for streaming movies legally. Sitting at the top of the list is this excellent website, founded by none other than the movie giant Sony Pictures. What sets this website apart is the fact that you are actually watching licensed, copyrighted material, as Sony decided to release some of their movies in this form. Offering hundreds of movies, completely free, the only downside of Crackle are the commercial breaks. Popcornflix is a haven for movie fans, and has a nice variety of newest movies coming from Screen Media Ventures. Of course not many of them are mainstream, as the movie focuses on indie flicks. 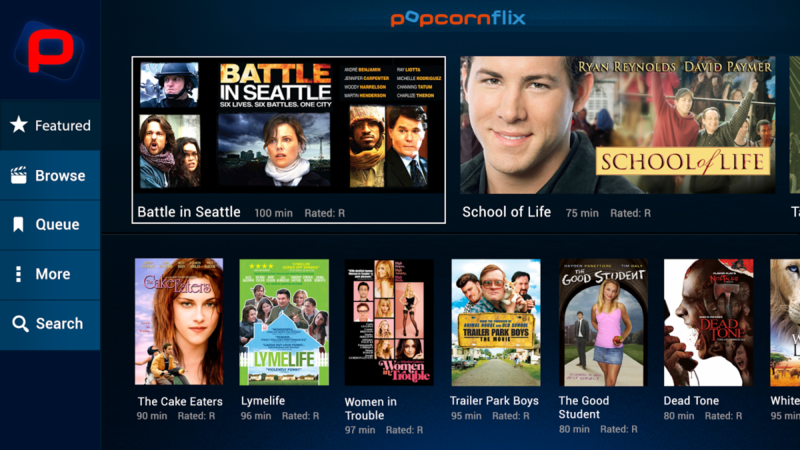 The whole layout of Popcornflix is very simple and straightforward and it doesn’t even require an account. Apart from being the most popular video sharing platform, where you can watch a video of basically anything that comes to your mind, youtube is also a place where you can watch free movies of your choice. Many of them are cult classics as well as some indie flicks, so check it out, as Youtube Movies has many hidden jewels in store. When it comes to finding movie streams online, it is probably the easiest to find a documentary, as they are rarely copyrighted. This is where Watch Documentary comes to play, as it offers the most comprehensive list of documentaries available. Divided into genres such as health, history, music, biography and even conspiracy, you are bound to find something interesting. There are even some documentary series running for multiple seasons. The website also has an excellent Android app meaning that you can watch your favorite documentaries from other devices too. Last but certainly not the least, SnagFilms comes to the least as a reliable source for movie content, offering thousands of films, divided nicely into categories, and sorted by either newest, most reviewed, or most popular. One of the best features of this website is the editor, and the option to make your own user collections. SnagFilms requires you to sign in using any of the most popular social networks, allowing you to share your taste in movies with friends. 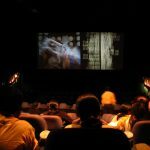 Whether you are looking to catch a casual flick from time to time, or if you are looking for a regular website to visit and watch interesting films, this article should help you. There are many good legal movie streaming websites, so make some popcorn, and enjoy the show.